A real estate IRA is a self-directed retirement plan that is used to acquire real estate investments. The property is owned by the IRA and titled in the name of the IRA. You (or any other disqualified person) are unable to receive current benefits from the investment (i.e., vacationing in a rental property owned by your IRA). Your IRA is unable to purchase a property from or sell a property to you or another disqualified person. 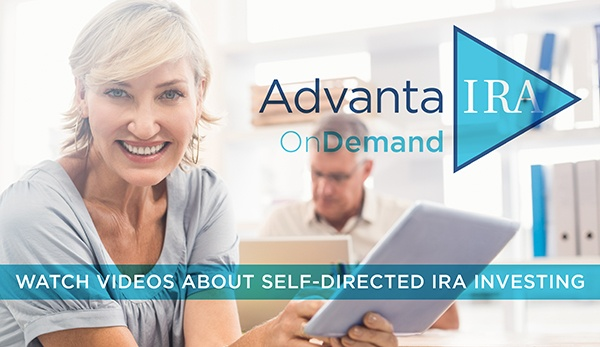 All expenses and income flow directly out of and into the IRA. If your real estate IRA obtains a non-recourse loan to purchase the investment, certain taxes may apply relevant to any profit gained that was facilitated by the loan. Explore all of the links in our real estate investing center to gain the basic knowledge you need to confidently and successfully invest your IRA in real estate.